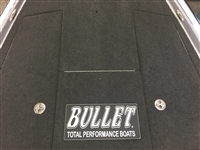 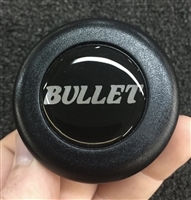 Let everyone at the boat ramp know that you're running the best boat on the market with this high quality domed mirrored "BULLET" rear window decal. 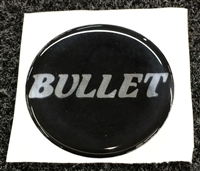 Also works great on Splash Shields. 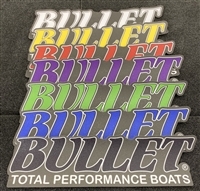 Approximately 13" x 3"